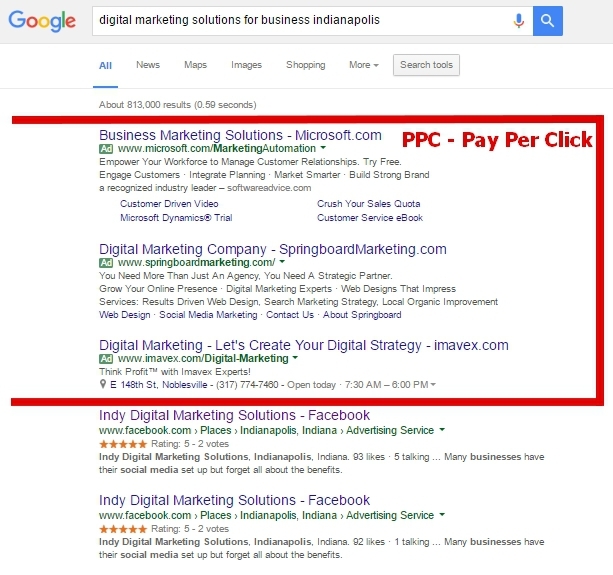 Pay Per Click (PPC), also called cost per click, is an internet advertising model used to direct traffic to your website. You only pay for the advertising when the ad is clicked. It is defined simply as the amount spent to get an advertisement clicked. 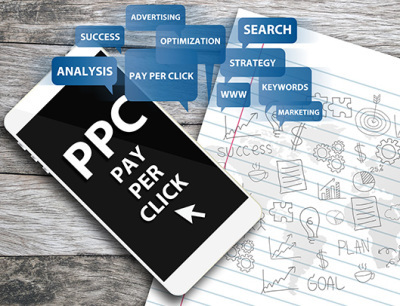 5 Reasons to Invest in PPC.